Believe it or not, the holidays are right around the corner. Instead of mixing together the typical cranberry spritzer this year, try something a little more tropical! This mango Best BCAA™ mocktail brings the sweet heat with mango puree, lime, ginger and habanero. Even though the recipe calls for ice, you’ll find the habanero provides a slow burn that spreads warmth throughout your body – even as the temperatures outside continue to dip. In a blender, combine all of the ingredients except for the lime wheels. Pour into four, chilled glasses. Family already driving you crazy? 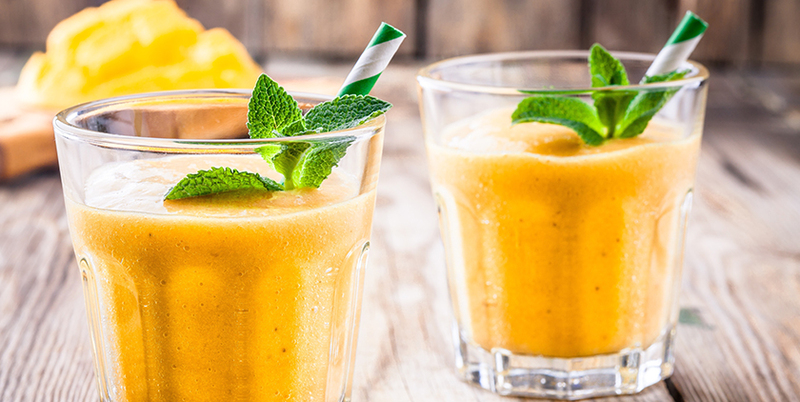 Want to add a little more kick to this mango Best BCAA™ mocktail? Try adding 6 oz. of blanco tequila!